This is a sponsored post. As always, all opinions expressed are all my own. Halloween is right around the corner... and that means it's time to come up with the perfect costume! When my kids were younger, I used to match their Halloween costumes; pirate & parrot, bumble bee & spider, and my most favorite Halloween ever... Popeye & Olive Oyl! Now that my children are teenagers, their Halloween night experiences are much different than when they were younger... but one thing is still the same... they still wear costumes. Now they have school dances, costume parties with friends, and haunted corn mazes. This year, my 13 year old daughter couldn't decide on just one costume. 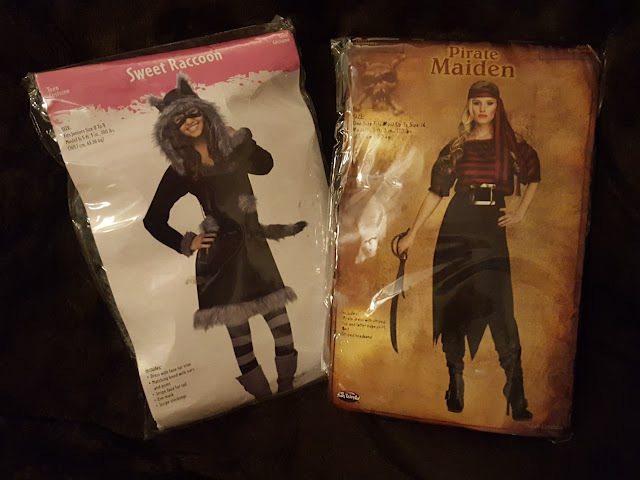 She ended up narrowing it down to her two favorites... an adorably cute "Sweet Raccoon" and a sassy "Pirate Maiden" that were both age appropriate. Since Oriental Trading's Halloween costumes are so affordable, I ended up getting both of them! She can wear one to the school Halloween dance and she can wear the other one on Halloween night! Oriental Trading has over 5000 costumes to choose from at prices that everyone can afford! Their vast selection of Halloween costumes for infants, kids, teens, adults, and pets is sure to surpass all of your costume and costume accessory need. Not only do I love the fun, affordable selections - I love how quickly my items arrive! 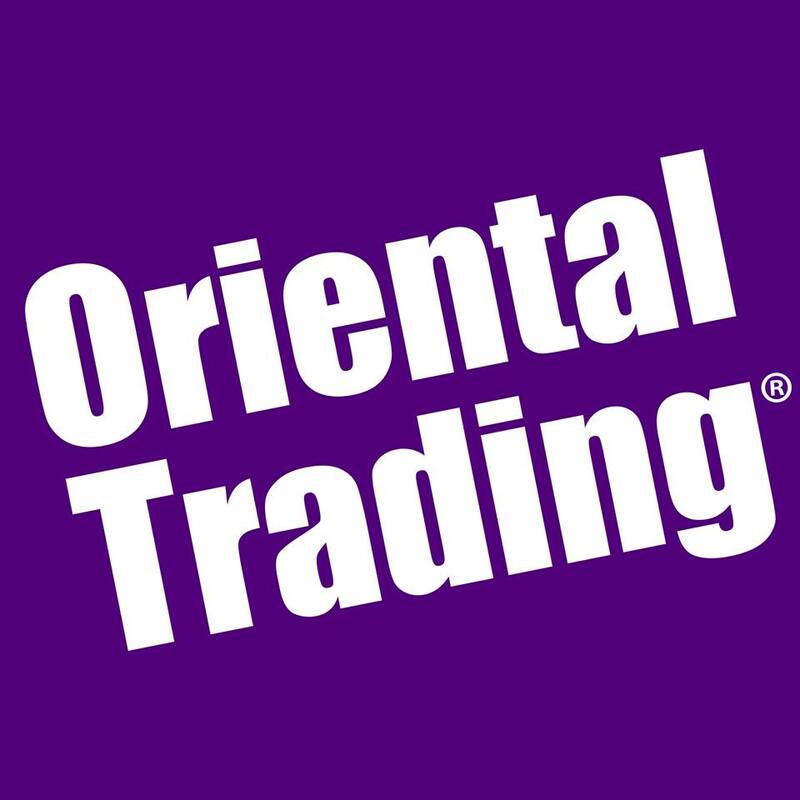 Oriental Trading provides fast shipping, convenient online ordering, and affordable prices that fit any budget! Honestly, you can't go wrong. Choose from classic, fairy tale, superhero, funny, scary, fantasy and so much more. You can quickly and easily search by size/gender, character or theme! They even have a great selection of couple and group costumes! 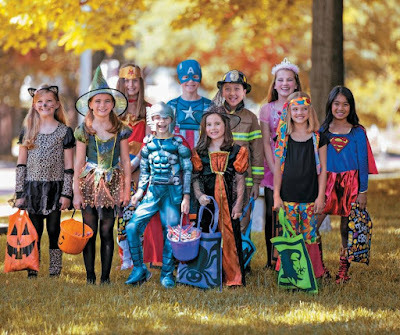 Shop today for the best 2017 Halloween costumes on sale and save with Oriental Trading's 110% lowest price guarantee! 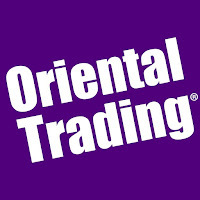 If you aren't already a satisfied Oriental Trading customer, join their e-mail list and be the first to learn about exclusive offers, limited-time sales, new products, and so much more! You can also visit their website and request a free catalog. *Don't miss out! Order online by 11:59 p.m. Central Time, October 12, 2017, and get free standard shipping on any order, within the contiguous U.S., APO, and FPO. Additional charges apply for Express Shipping. Gift cards not included. Shop any link or enter promo code CE175767 during checkout. Only one offer allowed per order. **Plus, order $59 or more online by 11:59 p.m. Central Time, October 12, 2017, and a free $10 promotional eGift card will be emailed to you within 2 weeks of your order shipping. eGift card can be used on a future order. eGift cards expire December 31, 2017. ***Order online by 11:59 p.m. CT, October 16, 2017, to get free standard shipping on your order of $39 or more, within the contiguous U.S., APO, and FPO. Additional charges apply for Express Shipping. Gift cards not included. Shop any link or enter promo code CE175810 during checkout. Only one offer allowed per order. What are your children dressing up as this Halloween?